John Shadowens is President/CEO of Spero Family Services in Mt. Vernon, IL. 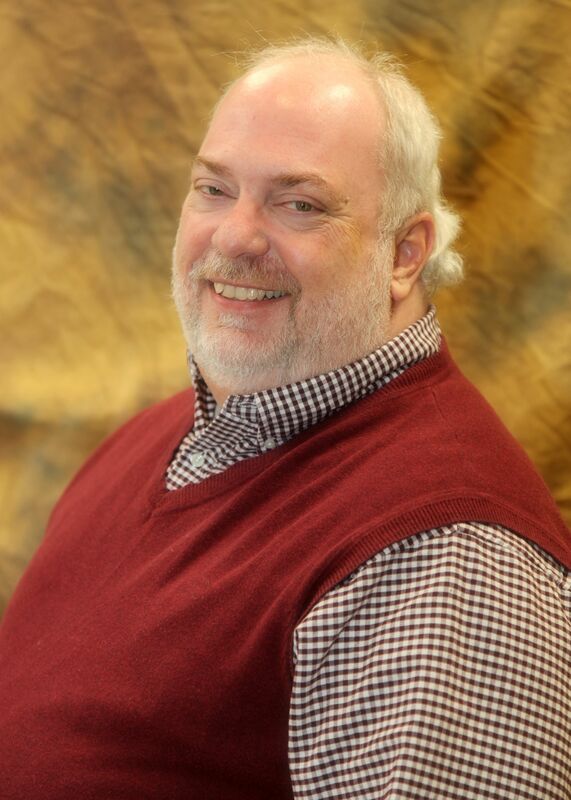 He has spent 30 years in regional leadership for expending youth work throughout Southern Illinois. John has been an advocate for children and their families in all levels of risk from general prevention to early intervention to residential treatment. This includes over a dozen years in relational youth ministry. John has consulted with dozens of organizations and presented to thousands to advance understanding of our service populations and advocating for changes in our traditional approaches to working with young people.